The American colonial style interior design is basically a union of two trends – one is imported by the European settlers from the 18th century and the other one is typical of the colonies, identified mainly by the use of local materials and fabrics. 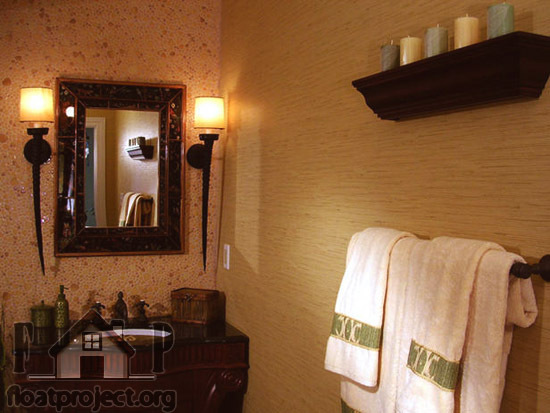 It is not an easy task to create entirely American colonial style interior design. In this article we will give you some tips on American colonial style furniture and decorations. The furniture made according to the American colonial style is solid wood and have the lines, characteristic to the European classical furniture. The materials used originate in North America. They are mainly oak, walnut, maple and mahogany. Choosing to furnish your home in American colonial style will create a specific historic atmosphere and add a touch of originality to your interior design. This project may be pretty costly, if you want to use antique furniture. 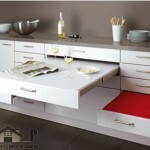 That’s why you have the option of buying reproduction furniture. When you furnish and decorate an American colonial style home, you should be careful not to overdo things. 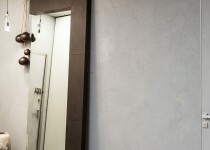 It’s a good idea to choose on or two rooms, which are going to be in American colonial style, and keep the rest of the interior more contemporary looking. Remember, that the American colonial style is a mixed trend, so you’ll need to create a balance between the different styles. And if you’re going to use reproduction furniture, a lot of manufacturers don’t reproduce entire collections, so you’ll need to use standard modern pieces, crafted to the American colonial style. This will help you avoid creating too rustic atmosphere. You can lighten up the environment a bit by using elements that belong to a different style and at the same time present the similarities. 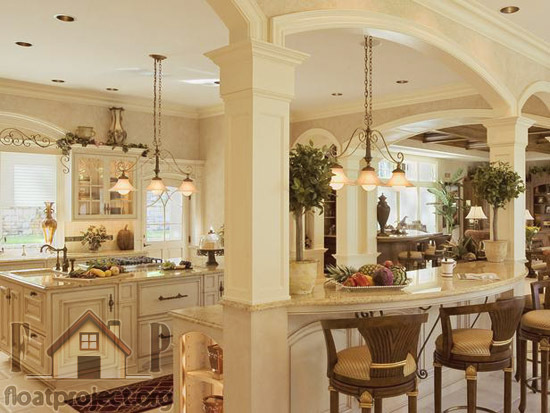 For your American colonial style home the decoration is another important element. Choose colors, based on natural pigments that have soft, muted hues. Cream is a great color for your walls and woodwork. Deep green, soft blue, barn red and browns are excellent choices for your American colonial style interior. American colonial style decorative elements will create a natural, relaxing atmosphere in your home. Choose decorative items that have a simple, basic and rustic look. Keep in mind that the period of this decorating style lasted for quite some time, so as time went on, the style became more ornate and lavish. 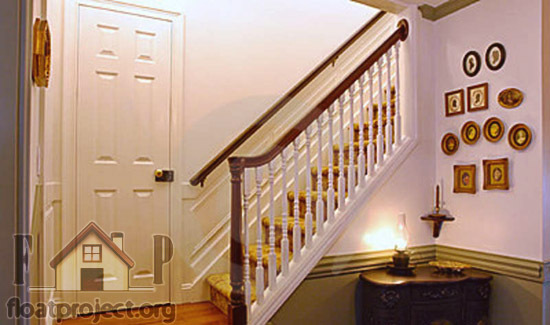 The first striking feature of any American colonial style interior is the extensive use of wood. Woodworks are extremely important, since they create the base of the interior design in this style. Usually, they look sturdy, with minimum decorations, and yet sophisticated. 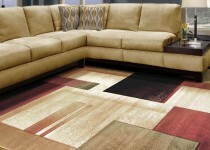 Choose wood flooring and place hand-woven accent rugs to complete the look. 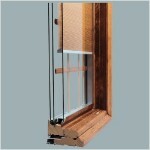 The window treatments should also be kept simple – shutters are ideal. You can also add thick curtains with swags and tails. Accessories that work with the American colonial style decorating include embroidery, family portraits and pewter. 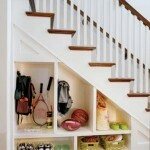 Another important component of the American colonial style interior is creating large spaces with no clutter. The overall impression that an American colonial style home leaves is refinement and elegance. This adds a feel of importance and richness to the surroundings. You don’t need to live in a huge house to use this style. If the American colonial style is what you appreciate, it can be adapted to suit your surroundings. Do not get intimidated or limit yourself just because you feel your home is not the right one for American colonial style decoration.